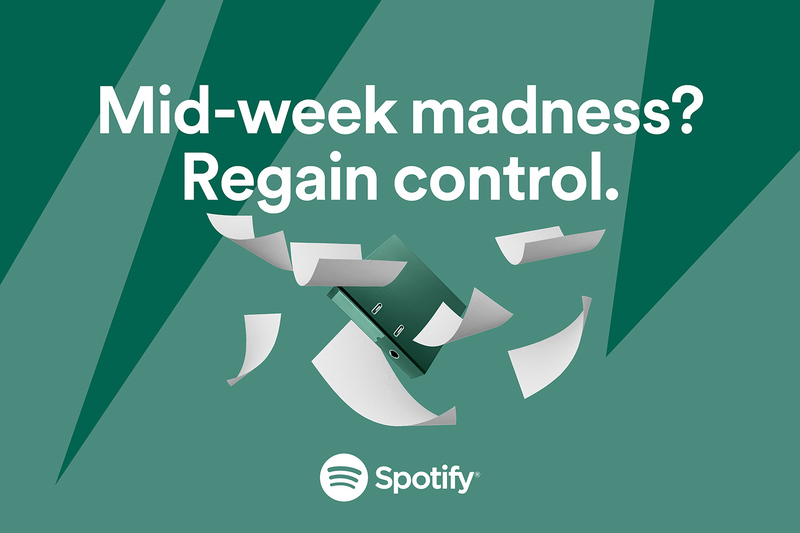 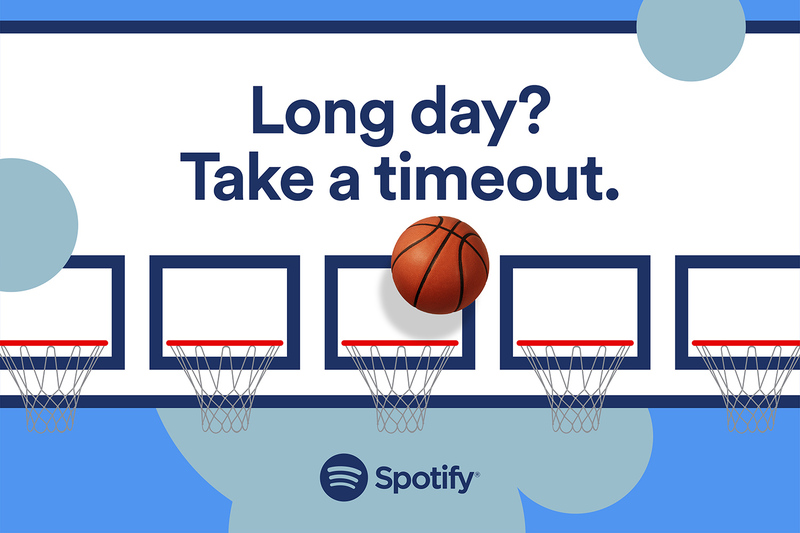 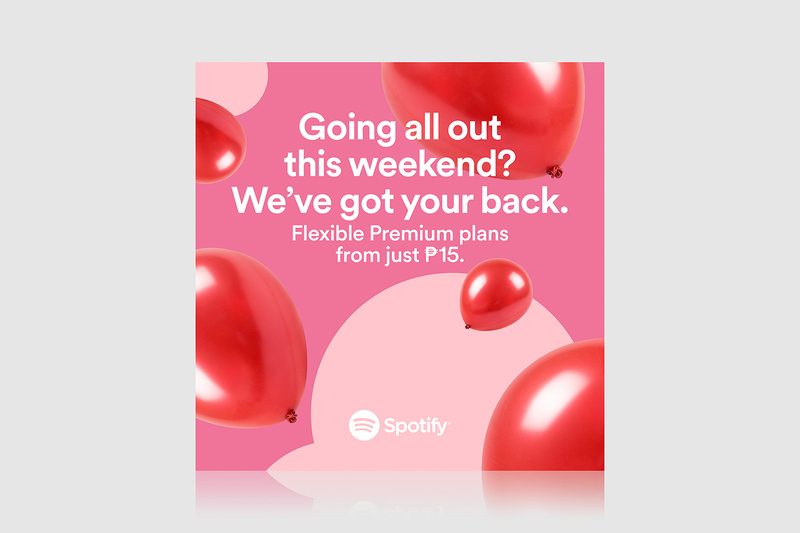 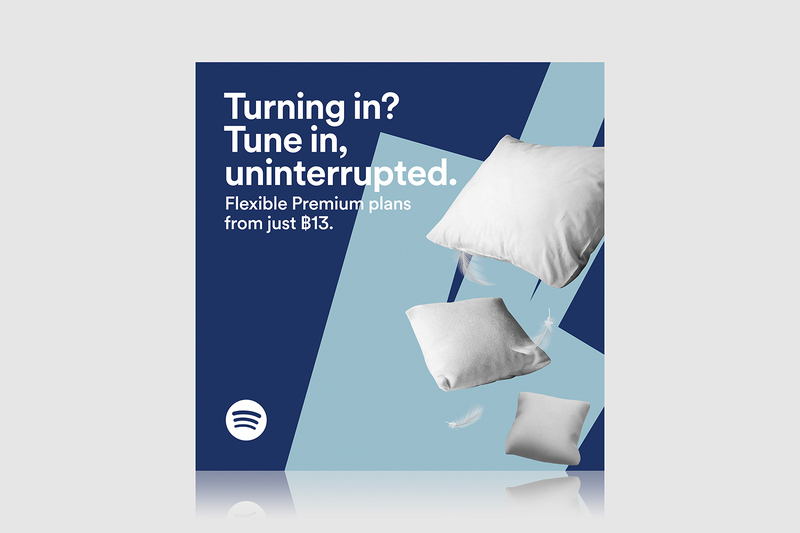 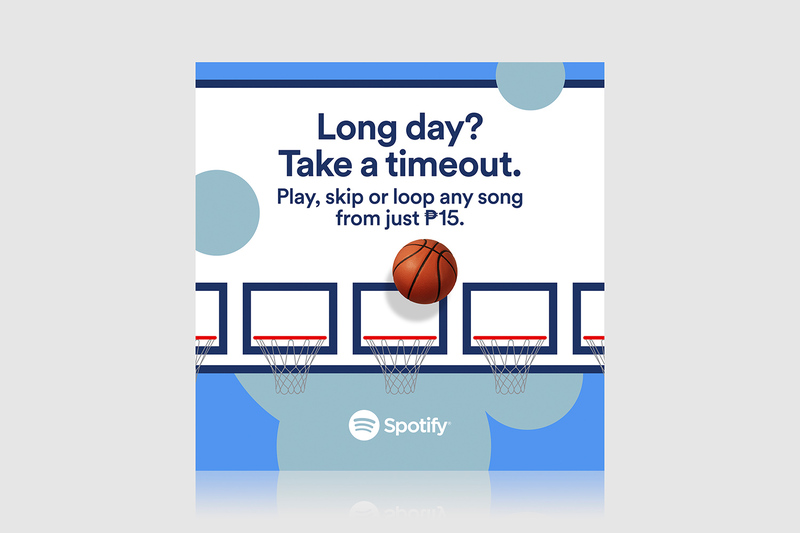 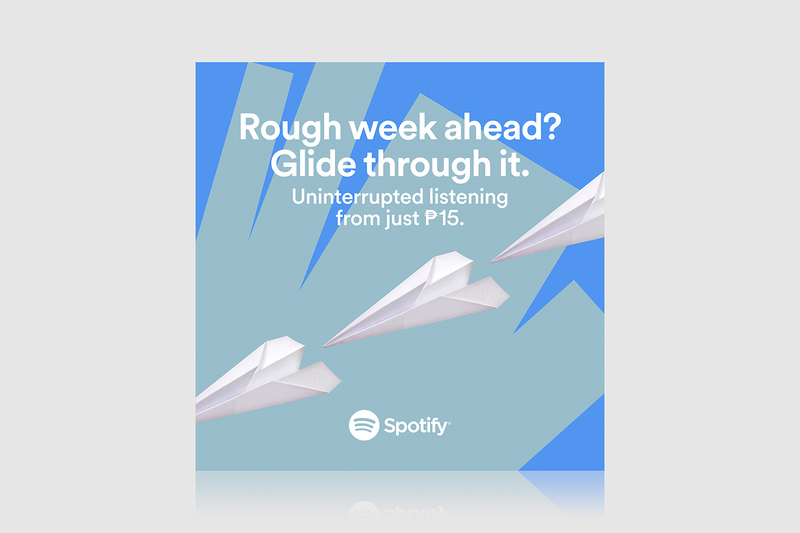 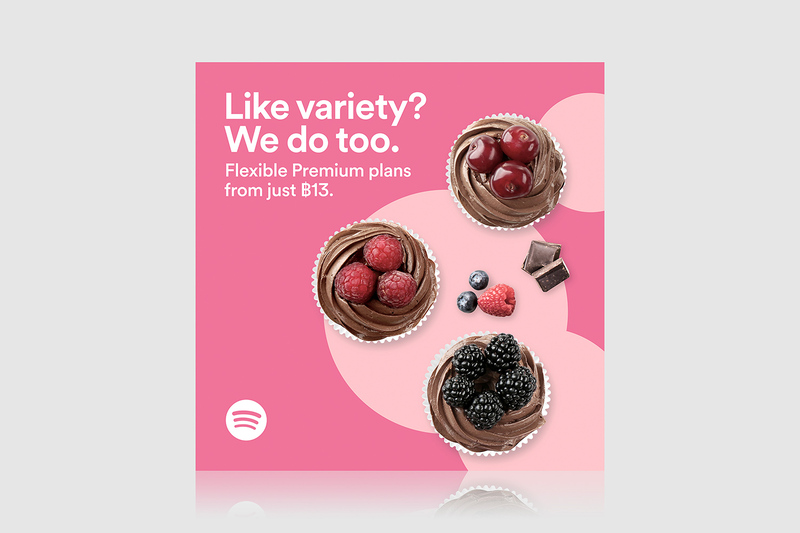 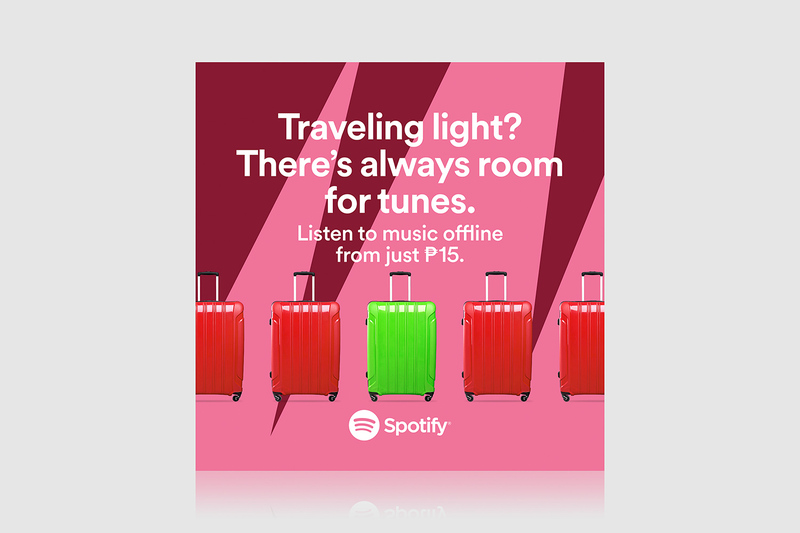 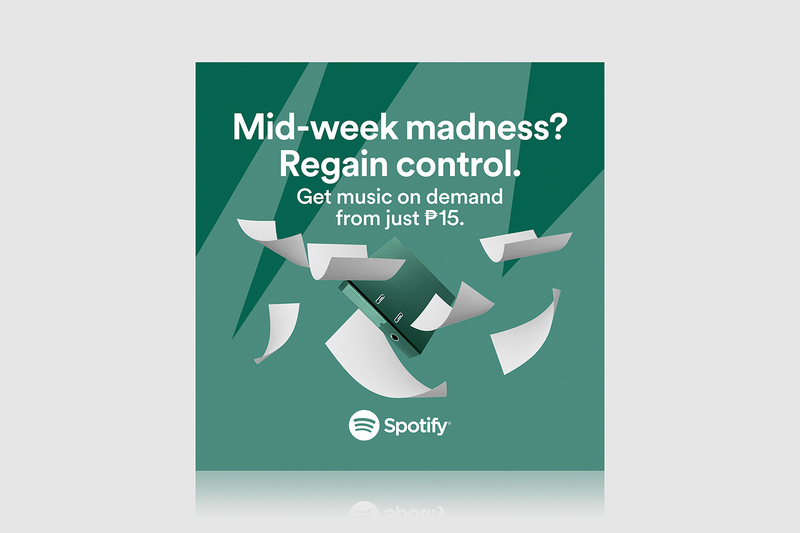 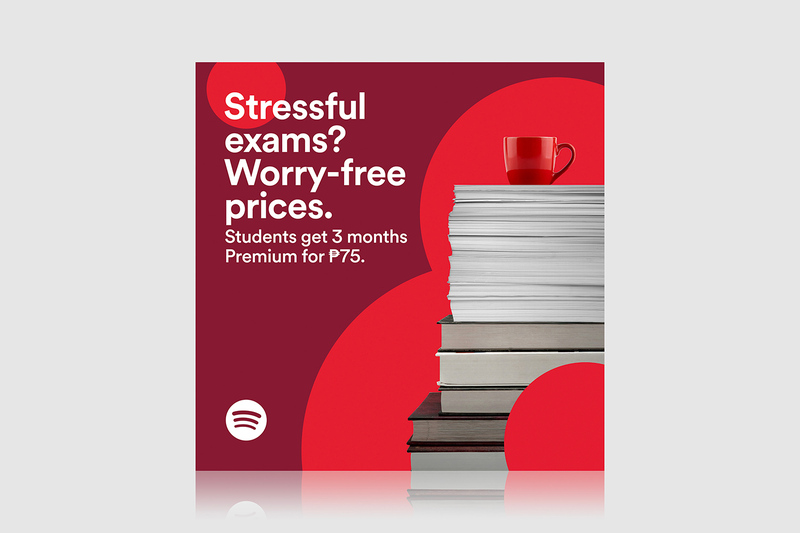 When Spotify asks you to go Premium, they don’t just tell you about its benefits. 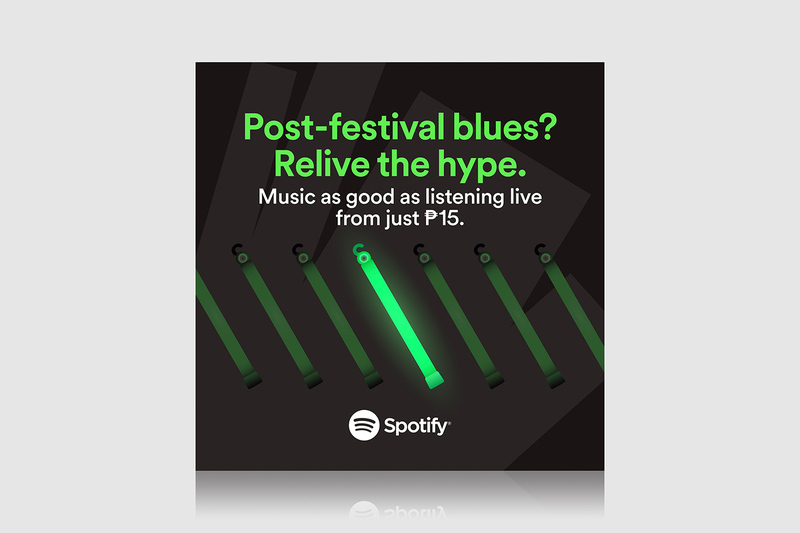 Instead, they created social posts that ask you about your day, your week, or even how excited you are about the upcoming music festival. 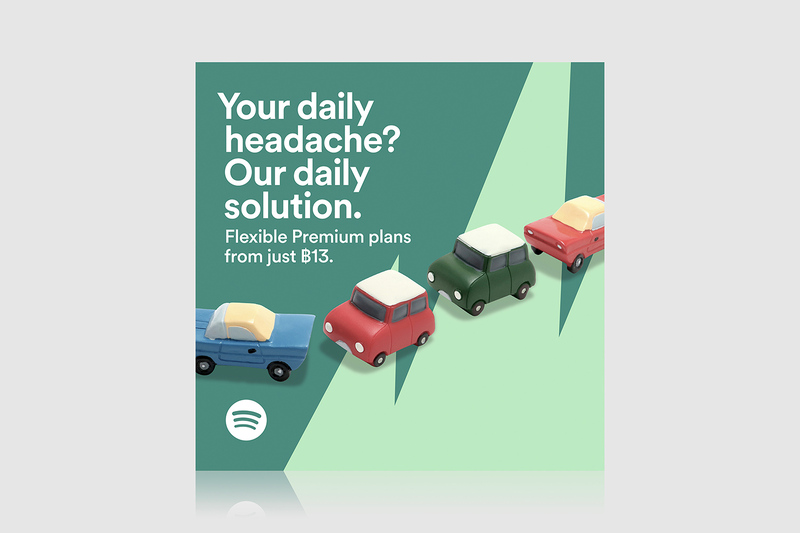 What you get is data-driven, time-base, personalised posts. 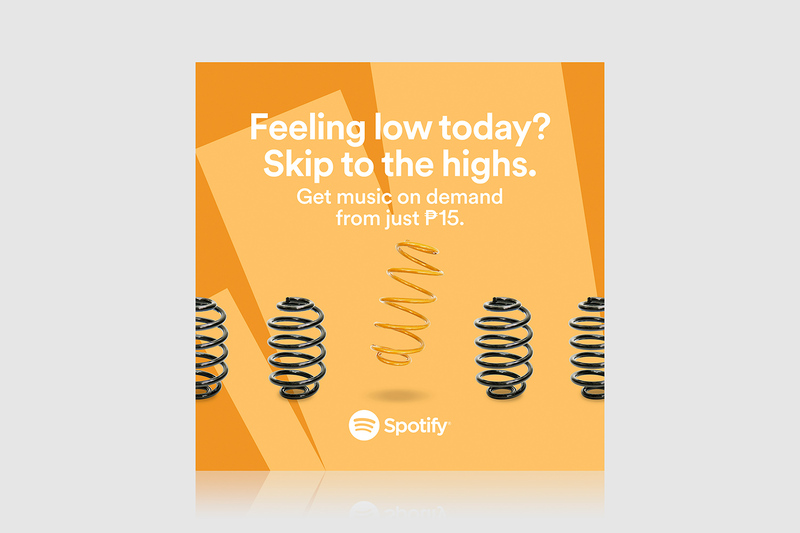 This digital campaign rolled out regionally across South-East Asia.